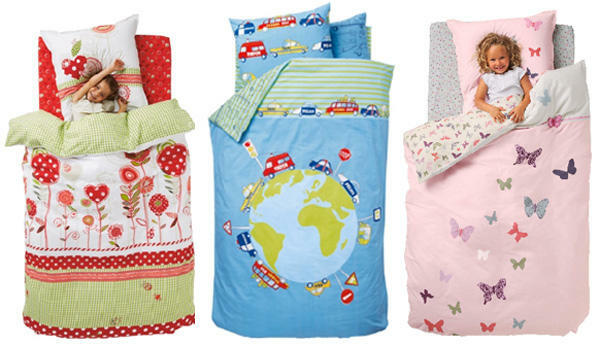 If your kids appreciate a new duvet cover with the kind of fervour and excitement that mine do, you’ll be in shopping heaven with Vertbaudet’s new range of bedding. Proving that you don’t need wads of cash to afford great style, the new collection will transport your child to the land of nod via fairyland, tea time, the jungle and journeys around the world. 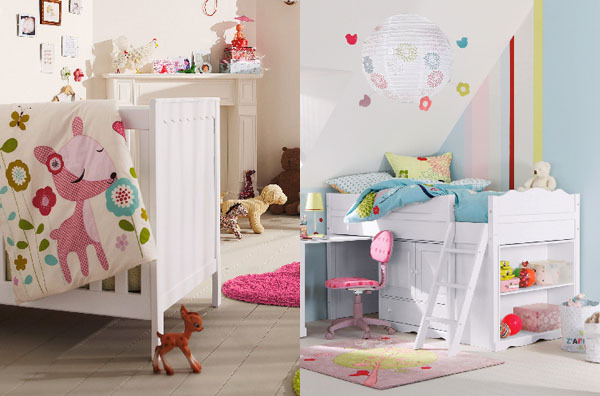 The lovely designs are carried through the curtains collection too – providing an easy and effortless way of creating a perfect themed boudoir for your little one. A major hit for me was the gorgeous baby collection. 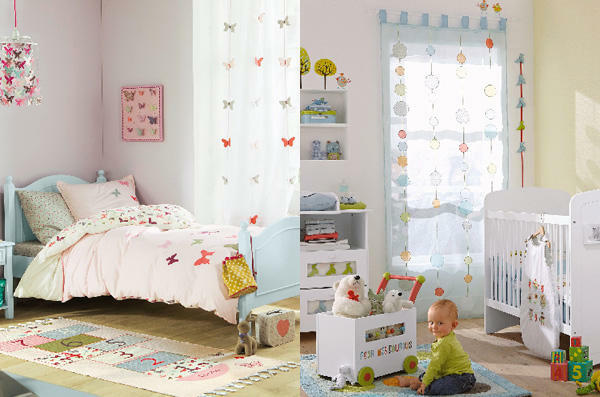 The modern designs come in a range of refreshingly gentle hues that will offer a calm, tranquil environment for newborns and beyond. 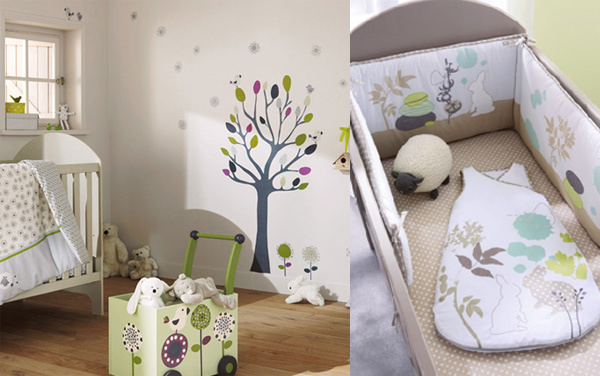 I’m personally coveting the gorgeous tree wall sticker (pictured top) – no baby pinks or blues, just pure, simple, classic design that’s easy on the adult eye and fun for tots. Visit Vertbaudet for the full collection.